Accommodation along the Coast to Coast walk may be busy in summer and higher, more remote, parts difficult in winter. Spring or autumn is ideal. 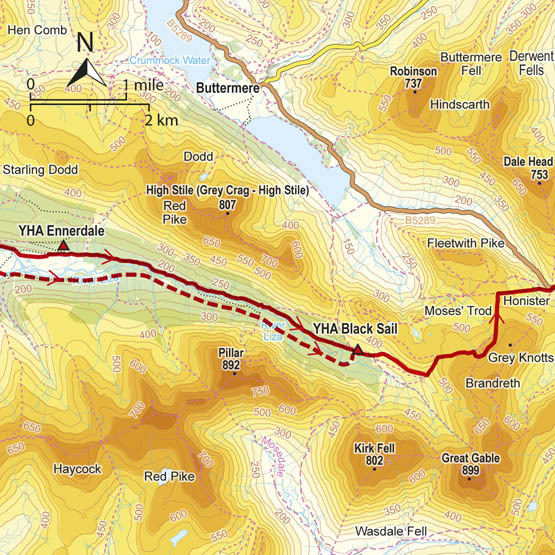 The C2C is a two-week route with total ascent of 6995m (22,825ft). 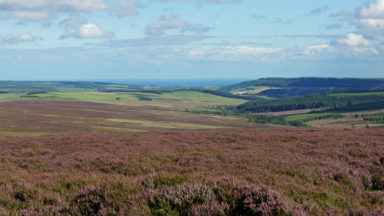 Some remote stretches, especially walking on the North York Moors. First devised by Alfred Wainwright, the Coast to Coast Walk has emerged as a favourite among long-distance walkers. The route stretches some 185 miles (296km) from St Bees, an historic seaside village on Cumbria's west coast to Robin Hood's Bay in North Yorkshire. It is suitable for most fit walkers and can be comfortably walked in around a fortnight. This guidebook presents the full route from west to east in 13 stages of 10½-20¾ miles (16.8-33.2km), with summaries covering the opposite direction. Alongside step-by-step route description, 1:100,000 mapping and fascinating notes about points of interest along the way, a comprehensive trek planner offers a helpful overview of facilities on route, and full accommodation listings and useful contacts can be found in the appendices. There is also a wealth of background information covering geology, history, wildlife and plants, and a list of further reading. In addition, the guide INCLUDES a pocket-sized map booklet containing all the OS 1:25,000 mapping needed to complete the route, saving the need to carry numerous bulky maps. 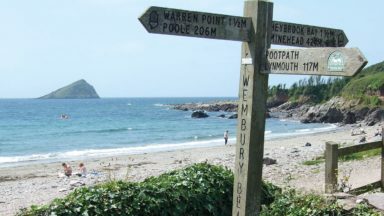 The Coast to Coast Walk crosses three national parks – the Lake District, the Yorkshire Dales and the North York Moors – and is characterised by fantastic scenery, varied landscapes and great camaraderie among walkers. This guide is an ideal companion to discovering this captivating route, which was named by Country Walking magazine as the second best walk in the world! 'The ongoing route from Black Sail hostel to the foot of Loft Beck can be confusing in mist. Avoid the more pronounced path that descends to the bridge spanning Liza Beck, and, instead, look for a higher path striking east that leads to the foot of Loft Beck.' Correct Map route see Map booklet 926 for detailed route. 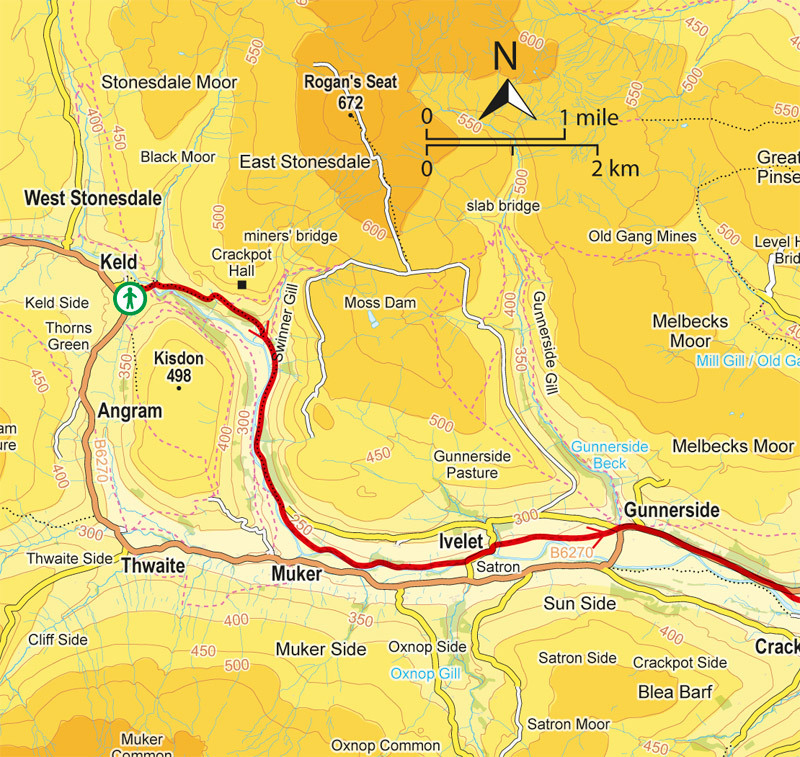 Keld route, the text is correct, but the map on page 156 is incorrect until you reach Rampsholme Bridge. see map booklet 926 for detailed route in blue. In a recent international poll, the walk from St Bees to Robin Hood's Bay was voted the second best long distance walk in the world (only being pipped by a walk on New Zealand's South Island). 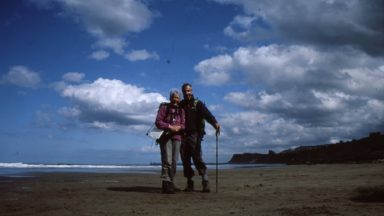 Twenty four years on from when his first guide to the Coast to Coast walk was published, Terry Marsh has now brought it right up to date with some changes most notable of which is the avoidance of much of the road walking in the Vale of Mowbray. 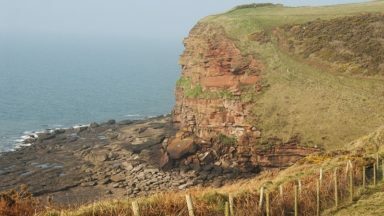 Alongside step-by-step route description there are also fascinating notes about points of interest along the way with information about the local geology, history, flora and fauna to look out for. A comprehensive trek planner offers a helpful overview of facilities on route and full accommodation listings and useful contacts can be found in the appendices. Perhaps the most useful part of this new edition, though, is the inclusion of a pocket-sized map booklet containing all the OS 1:25,000 mapping needed to complete the route, which saves the need to carry a rucksack half-filled with bulky maps. Terry Marsh's Cicerone guide really does provide everything you need to know to plan and undertake it's 188 miles. Possibly the best thing about this guide is the fact you get two for one. There is a separate map book using OS maps, covering the entire route in a scale of 1:25k, which provides all the mapping you will need unless you go seriously off route! Alfred Wainwright's Coast to Coast Walk is, almost certainly, the UK's finest long distance trail. 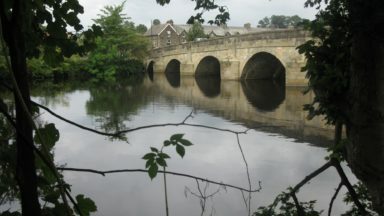 Since his guide to the route was published in 1973, it has been Widely hailed as a work of genius, linking west and east coasts via a near arrow-straight line that connects three National Parks, taking in some of England's finest walking country along the way. Why would anybody want any other guidebook than the founder's own? Terry Marsh's Cicerone guide first appeared twenty years after Wainwright's, is now into its fourth edition and it gets better every time. Packed with colourful photography identifying it immediately as a very different beast to AW's - and fascinating details of features along the route, it's an excellent planning tool as well as a guide, with itineraries, gradient profiles and appendices stuffed with accommodation providers, useful contacts and further reading. Terry Marsh has spent a year on revisions and the new edition is as up-to-date as practically possible: there are references to the prospects of the C2C being upgraded to National Trail status, and seasonal route variations to ease serious erosion on Nine Standards are described, though April's opening of a quarter~mile of stone flag path came too late for inclusion. It now comes with a handily sized booklet which reproduces the route on 1:25,000 Ordnance Survey map extracts. In most cases, these offer sufficient coverage of the surrounding area to navigate away from the trail where necessary; route variants - not all necessarily AW's own - are also highlighted. Separating guide and maps allows you the option of using the map booklet alone, or guidebook with full-size OS maps (simpler maps in the gUide itself have less value for navigating). While Wainwright's original looks great on the bookshelf, this modern guide will steer you confidently from sea to sea in the twenty-first century.